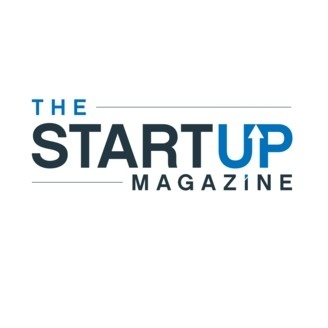 Ask The Startup Mag - should I go on Dragon's Den? 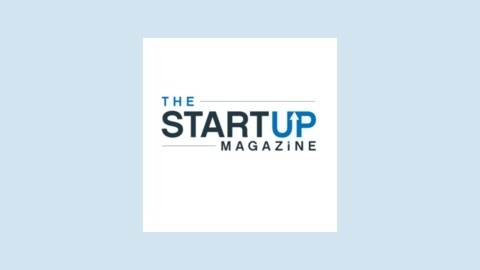 Ask The Startup Mag - Which Business Idea Should I choose? Ask The Startup Mag - How do I deal with late paying customers? Ask The Startup Mag - Where to work?